With the explosion in the popularity of Electronic Sports (ESports) SimpleMotion designed, engineered and the manufactured the staging for the inaugural season of Gfinity Australia's ESports competition at the EQ in Sydney in 2018. SimpleMotion was engaged to manufacture a tiny home for the Royal Automotive Association of Victoria (RACV). The project was challenging in that it brought together many diverse disciplines in a small space. The Asian Games is a continental multi sport event held every four years among athletes from all over Asia. In 2018 the games were held in Jakarta and SimpleMotion was asked to design, install and operate an automation system that could be used during the opening ceremony held at the Gelaro Bung Karno Sports Complex. Definition Films is a post production studio located at the Fox Studios Complex at Moore Park in Sydney. They specialise in film, television and sound post production as well as theatre screenings, IMAX post production and DCP creation. 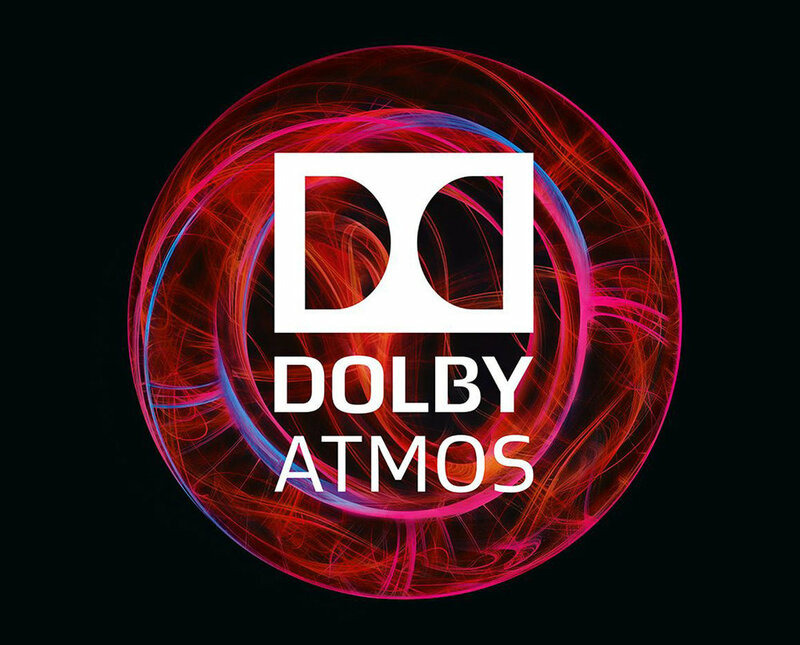 In order to upgrade their facility to a Dolby Atmos approved studio, Definition Films contracted SimpleMotion to design and install a structural frame work to accommodate the vast number of speakers requires to be Dolby Atmos certified. 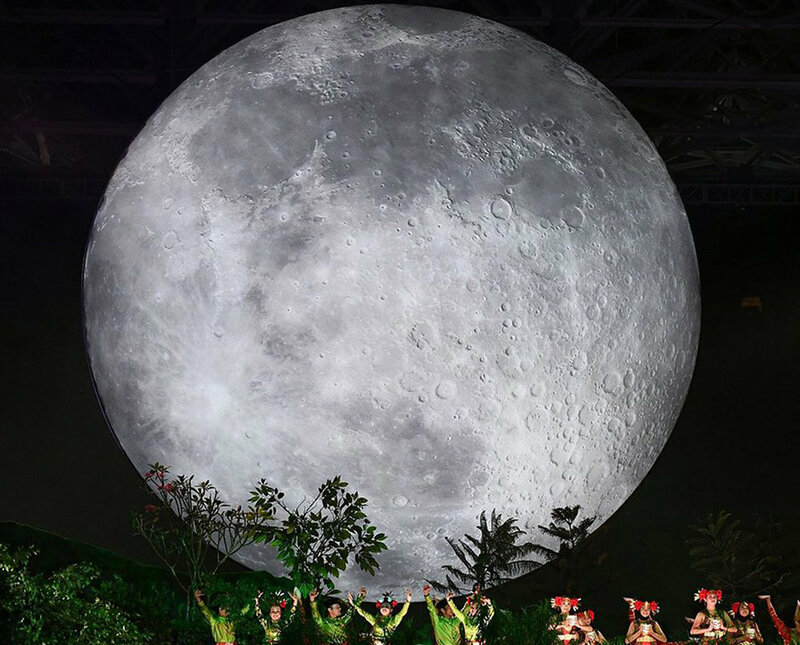 In 2017 SimpleMotion provided the automation system for the Opening Ceremony of the South East Asian Games held in Kuala Lumpur and the Bukit Jalil National Stadium. During the ceremony SimpleMotion flew the games mascot, as well as the athlete who lit the games cauldron. Dashing are a design and printing firm that required assistance with the unloading of media from one of their large format printers. This involved SimpleMotion designing and installing a system that could tie in seamlessly with their existing printer in what was quite limited space. 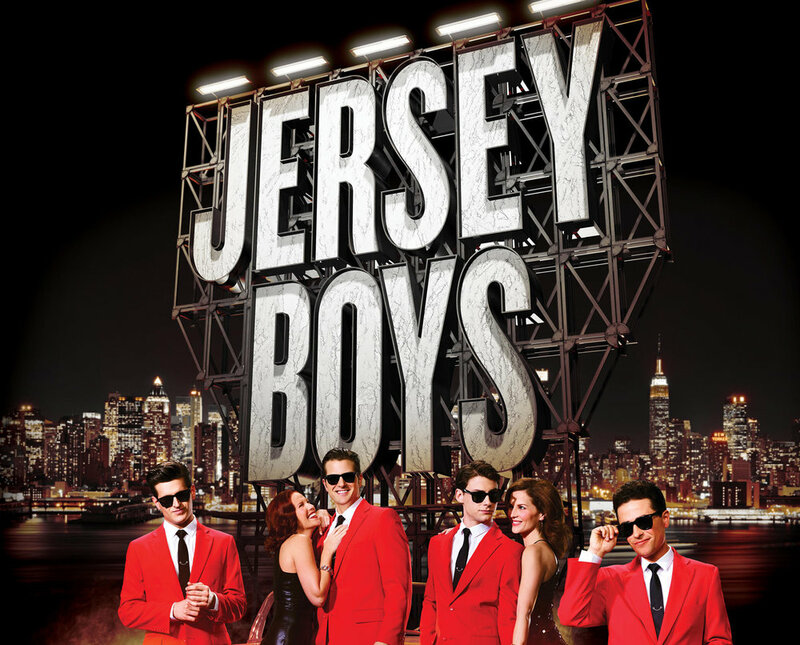 Produced by Newtheatricals, Jersey Boys is the story of how a group of blue-collar boys from the wrong side of the tracks became one of the biggest American pop music sensations of all time! Simplicity, SimpleMotion’s theatrical control system was implemented to control the motion on stage. 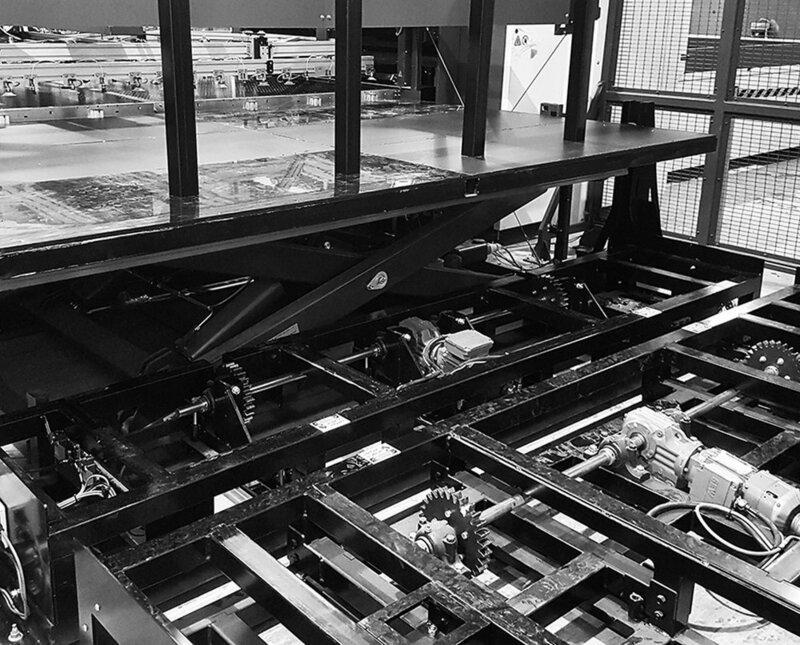 This included 2 traditional cross stage floor tracks, counterweight assisted hoists and a 2 axis, radio-controlled band truck all of which were used extensively throughout the performance. A wireless link using the Beckhoff safety protocol EAP was used to provide an intrinsically safe estop signal to the band truck. All of this was operated via a SimpleConsole using the Simplicity software suite. The brief was to design a kinetic sculpture that integrated audio and light to create a thrilling response to Ford's 'Go Further' theme. While Vivid is known for its incredible light shows, with this installation we wanted to create not just a visual treat but an opportunity for audiences to play with the installation. Our friends at Imagination came to us with the original idea of swings that switched from a 'show' mode to a 'play' mode. Our job was to design 5 swings of a scale and complexity to deliver on the ambition of a thrilling kinetic light and sound show but that could also easily convert into a delightful and playful swing experience. 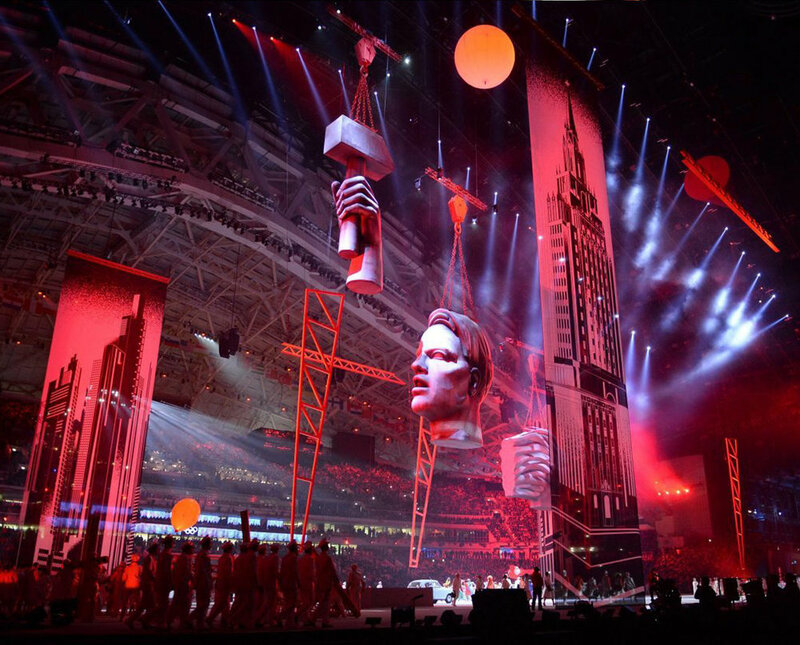 SimpleMotion worked closely with the principle automation contractor, Stage One Creative Services, to deliver the Opening and Closing Ceremonies for the Winter Olympic and Paralympic Games in Sochi, Russia 2014. SimpleMotion staff were involved in all phases of the delivery including the factory build, on-site construction, commissioning, operation and decommissioning.